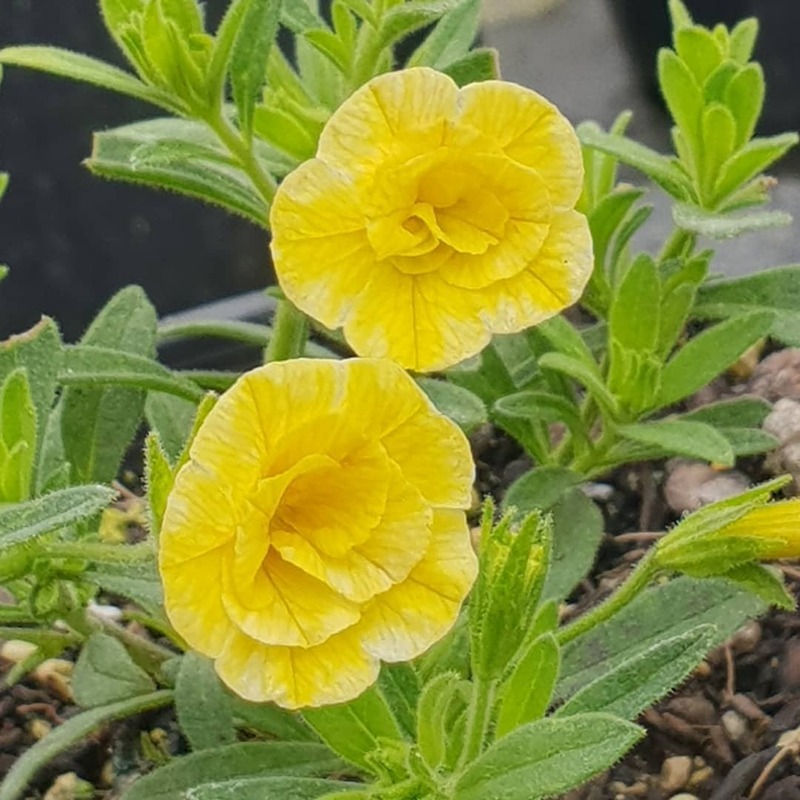 Dainty, small, double, bright yellow flowers on attractive foliage with good basal branching and a doming, soft trailing habit. Flowering continuously throughout the warmer months. Evergreen. Heat tolerant. Vigorous. Long flowering period. Great for gardens, borders, pots and hanging baskets. Height to 30cm and width to 50cm. Trim after flowering to encourage further flowering. Feed with slow release fertilizer in early spring.